In a game which looked like it would be best remembered for its missed chances and close calls, Duluth FC lost its first game of the regular season to VSLT FC after Mauricio Mendoza Noches grabbed a memorable long-shot goal in extra time. Both sides saw their share of fouls and cards, with Duluth receiving two yellows and VSLT receiving three. Duluth found themselves with many of the best chances of the match, with Santiago Castro almost making the game 1-0 in favor of the BlueGreens with a bouncing header and Ryan Tyrer striking the post, both within twenty minutes of the second half. Duluth also saw the positive returns of veteran players like Vladik Margolin, Sean Morgan, and Kyle Farrar, all of which performed well despite the result. In addition to veterans, the match saw continued positives from young and new prospects like Sora Wakabayashi, Aidan Hill, Santiago Castro, and Dana Kowachek. Despite the result, Duluth FC now find themselves with a healthier squad than they have had in weeks and will need that depth to overcome their first loss as they look to a series of key fixtures to start the second half of the season. The match provided a great chance for both clubs to cement their foothold on the top of the table, with VSLT taking the most from the game and gaining some security to their first place position despite their poor result against Minneapolis City the week before. Duluth now find themselves back amongst the battle for third amongst the likes of Med City FC and Minnesota TwinStars FC. Duluth will need to rebuild and grab results from their next few games if they want to make up for the points dropped over the last month, especially at home. 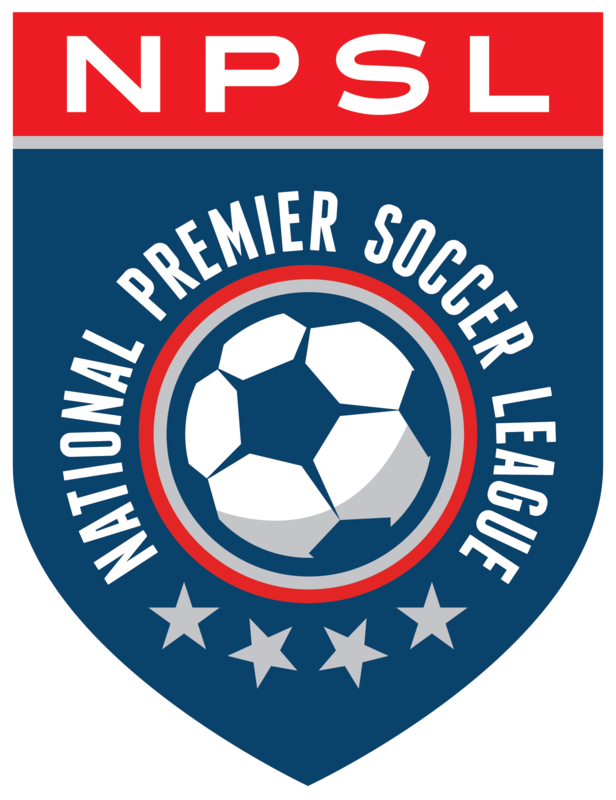 The loss comes after Duluth had grabbed their first win in two weeks at Sioux Falls and the match also comes after VSLT suffered their first loss of the year, a 5-1 home loss to Twin Cities rivals Minneapolis City. The 1-0 loss to VSLT FC is Duluth’s first of the regular season after going six straight league matches without a loss, playing to two wins and four draws. The result also means that Duluth will have to wait until their weekend match against the Dakota Fusion FC to try and grab their first home win. The result actually matches that of Duluth’s conference-winning season, in which Duluth lost their home game against VSLT 4-1. The BlueGreens went on to win in the match in Saint Paul 3-2. The game came with a series of reunions for Duluth FC, with Andrew Jenkins, formerly of the BlueGreens, starting and playing a majority of the match for VSLT and a recovering Gonnie Ben-Tal, a center back currently unable to play for the BlueGreens after being a key piece of the squad in 2017, standing amongst the players on bench providing moral support.